Make this Valentine’s Day one you’ll remember with a five course dinner for two! 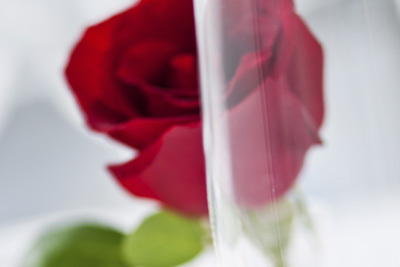 Valentine package includes appetizer, salad, entrée, dessert and champagne toast. Ask our sommelier to suggest wine pairings with your meal.